With comfort on long distance rides in the coldest conditions at the core of its design, the Olaia Bib Tight combines a superb fit with highly technical fabrics and a seamless bib design. The Angliru is a three-layer chamois that provides great shock absorption for advanced comfort and protection in the saddle. 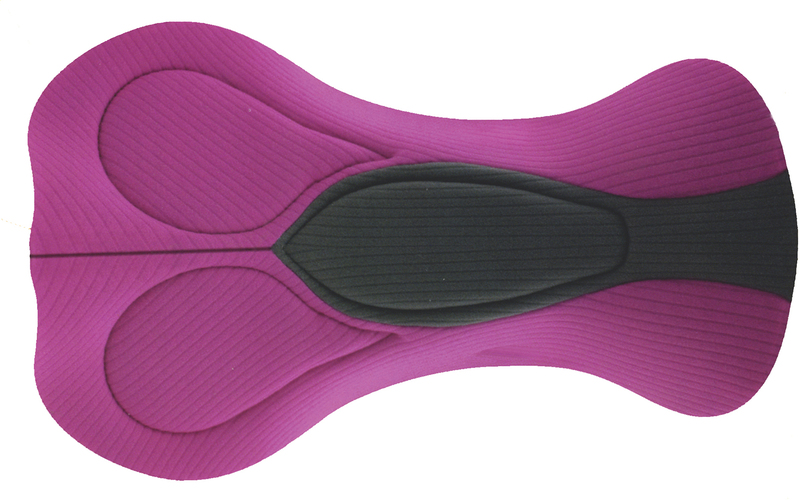 An anatomical shape and construction offers a more advanced fit, supporting key pressure points and allowing the pad to offer greater flexibility and freedom of movement. A technical E.I.T. microfibre layer provides increased breathability, moisture management and has an antibacterial treatment to keep you feeling fresh for the entirety of your ride. 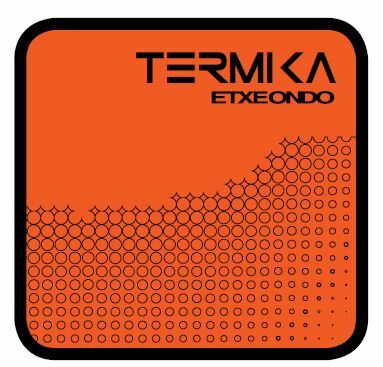 Termika fabrics provide warmth and comfort. It gives light insulation that allows you to keep warm when it is cold outside by creating an insulating layer of warm air between the fabric and the skin. It also has excellent properties that remove moisture from the skin so sweat is absorbed and expelled to the outer fabric for great moisture management.